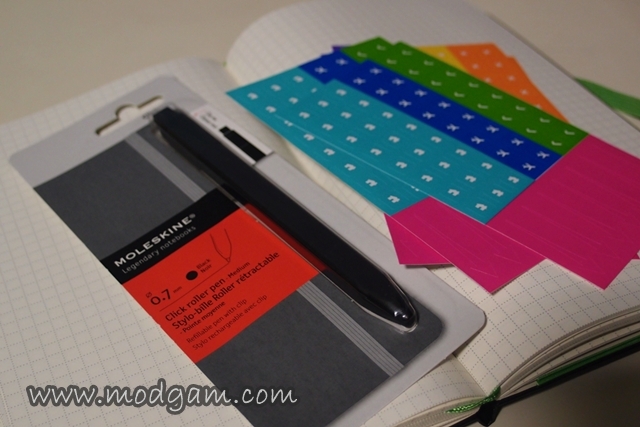 Introducing the collaboration between Moleskine and Evernote! 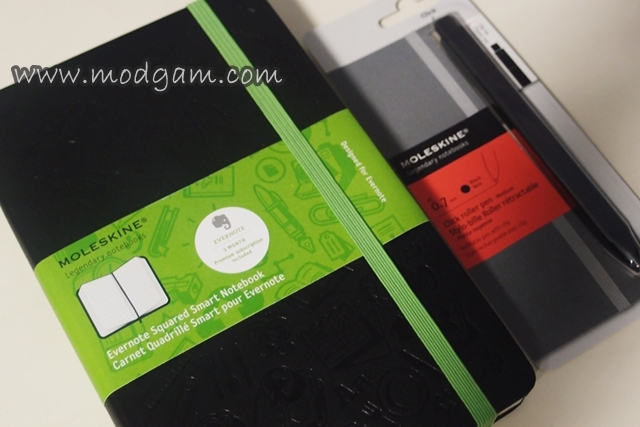 The Moleskine x Evernote Smart Notebook pairs seamlessly with the Evernote App for iPhone, iPad and iPod touch to allow creative ideas to leap from the page and into the digital world! I am loving the fun-loving embossed cover! 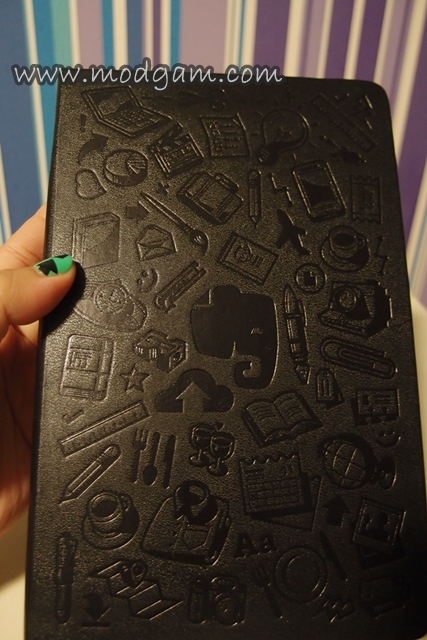 Fill this book with your ideas and sketches and let Evernote mobile app bring them to your computer, phone and tablet with just a simple snapshot. Yes, it is that simple! 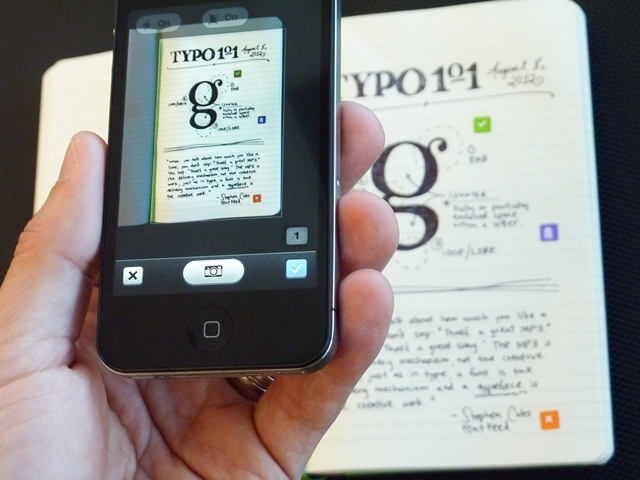 Your handwritten words and sketches are instantly transformed into searchable, shareable and permanent Evernote memories. Very cool right? I can now sketch or jot my overflowing thoughts on the go and have them snap right into my computer! 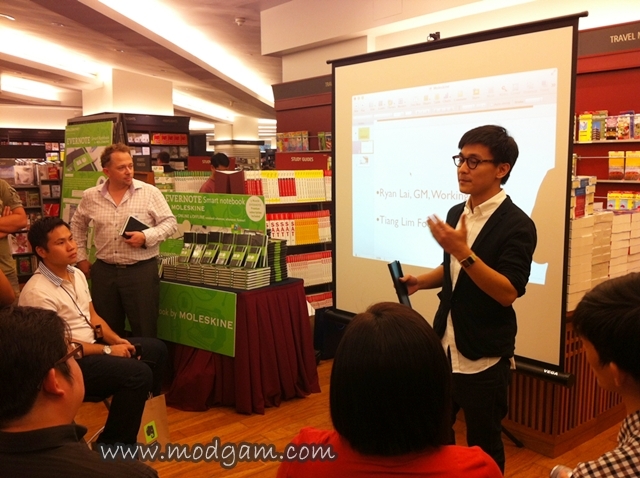 I was invited to Evernote x Moleskine workshop and boy was I happy for I’ve learned so much more on how I can better utilise my Evernote x Moleskine Smart Notebook in our everyday lives. 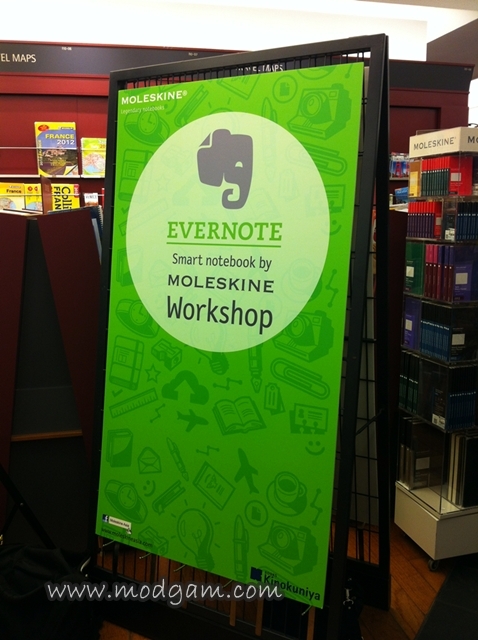 I had a wonderful time and it was lovely meeting the people behind Evernote Smart Notebook by Moleskine. 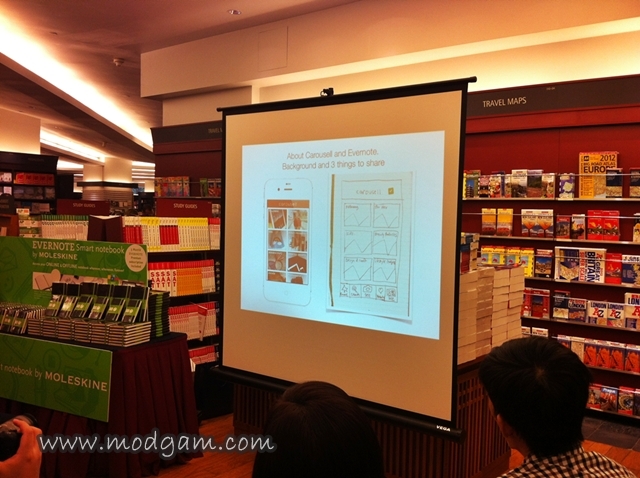 Every Evernote Smart Notebook by Moleskine comes with three months of Evernote Premium worth S$18.00. Evernote Premium offers an enhanced Evernote experience with a higher monthly upload capacity, offline notebooks, improved searching for PDFs and images and more note sharing options. 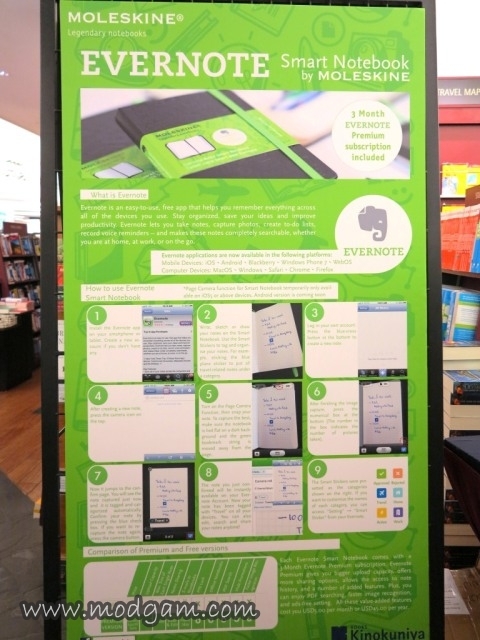 The Evernote Smart Notebook is available in large (S$41.00) and pocket (S$30.00) formats at Kinokuniya retailers or online at www.moleskineasia.com. The Evernote App is available for free from the App Store on iPhone, iPad and iPod touch at www.itunes.com/appstore or go to http://evernote.com/evernote/ for other devices. 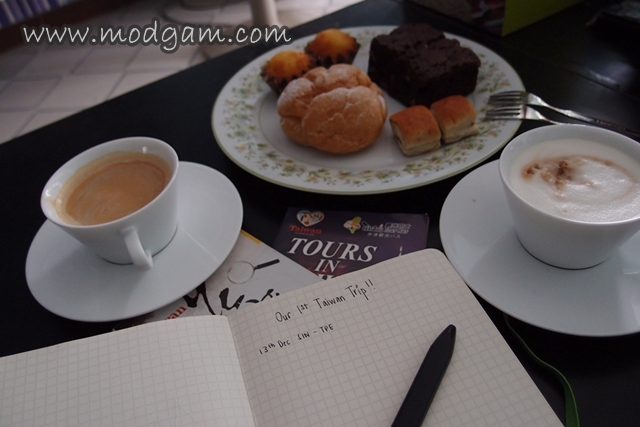 I put my Evernote Smart Notebook by Moleskine into good use and used it to plan my Taiwan itinerary! Am loving it for I am one that loves the old school drafting notes onto my notebook/organiser and now I don’t have to worry about losing it and with each sketch I have, I can now have them saved into my computer!